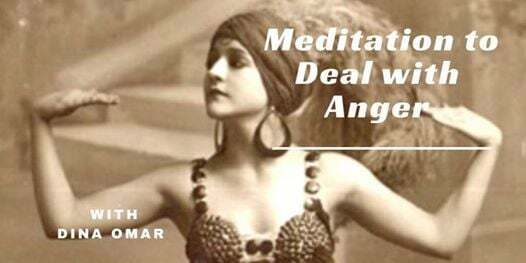 It's time to take a break.... and relax.... to deal with anger in a healthy, productive way. Anger is a normal and natural emotion, and there is nothing wrong with having feelings - you are human, after all. You have the power to decide how to deal with this emotion you are experiencing. Anger management does not mean holding anger in. It does not mean that you will never feel angry. 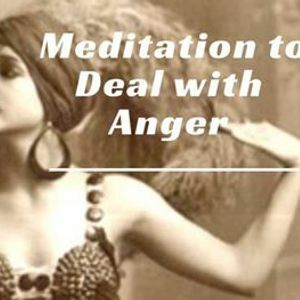 Anger management is managing the behavioral responses that can arise when you are feeling angry. All you really need to do right now is take a few moments just to relax, for you, to help you feel relaxed and calm. It feels good to relax. After this relaxation session is over, you can proceed with your day, and react in a way that you choose.... relaxing for a moment now will help you to react calmly, rather than acting out of emotion.